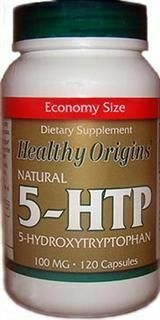 5-HTP (5-Hydroxytryptophan) from Healthy Origins is a naturally occurring substance extracted from the seeds of the Griffonia Simplicifolia plant. 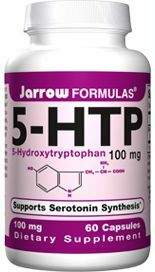 5-HTP helps to normalize serotonin activity in your body, and, as a result, may reduce appetite, positively affect mood and help regulate the sleep cycle. 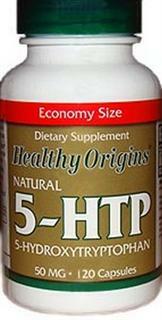 * 5-HTP is guaranteed to be free of peak x contaminant. 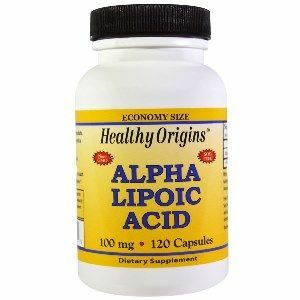 Take one (1) capsule or two (2) capsules preferably on an empty stomach, or as directed by a physician. 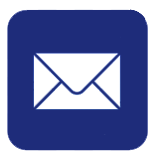 Other ingredients: Gelatin Capsule (Gelatin and Water), Rice, Flour and Magnesium Stearate. 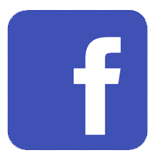 Free of Sugar, Salt, Yeast, Wheat, Gluten, Corn, Barley, Fish, Shellfish, Nuts, Tree Nuts, Milk Products, No Preservatives, Artificial Flavors or Synthetic Colors. 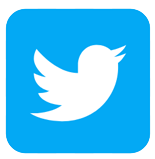 Distributed or manufactured from Healthy Origins. 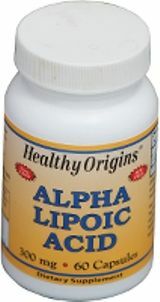 See more Healthy Origins products.